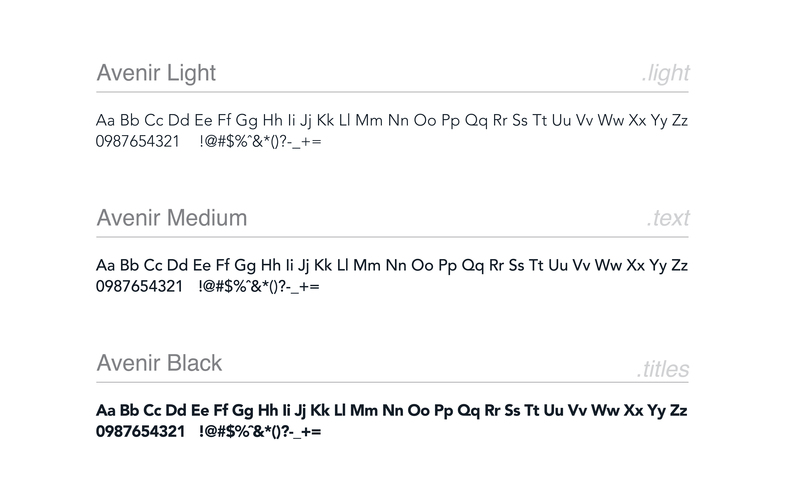 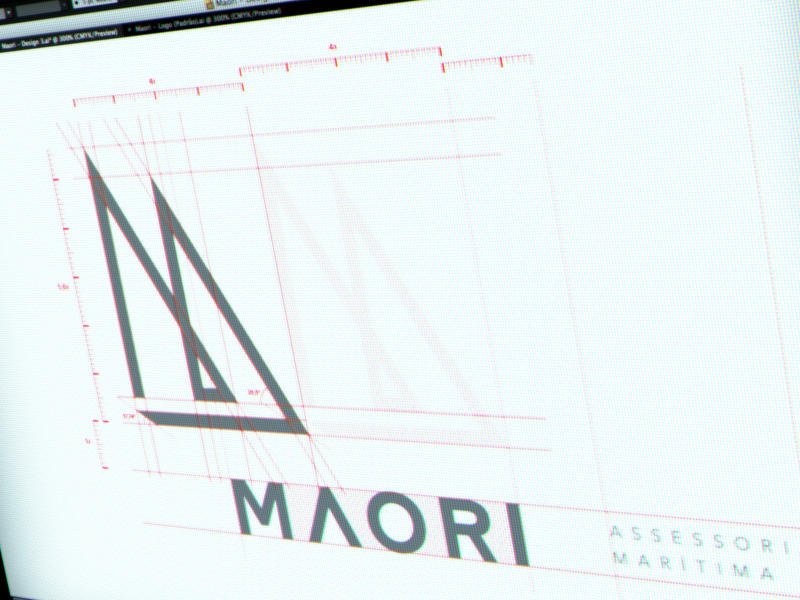 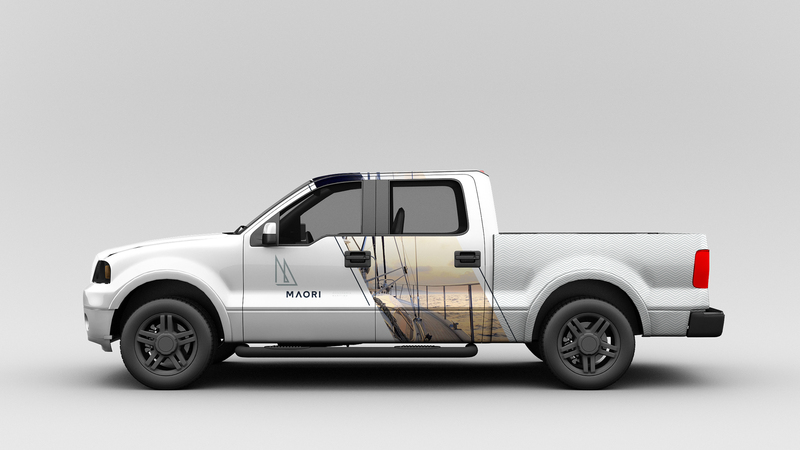 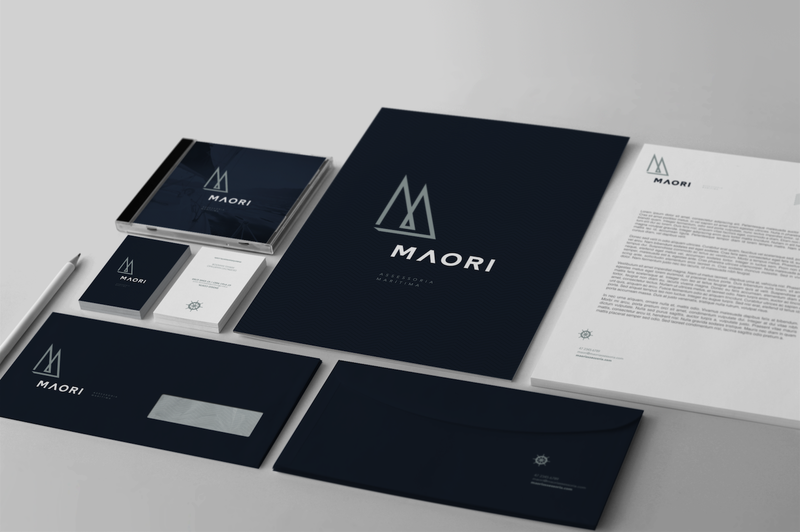 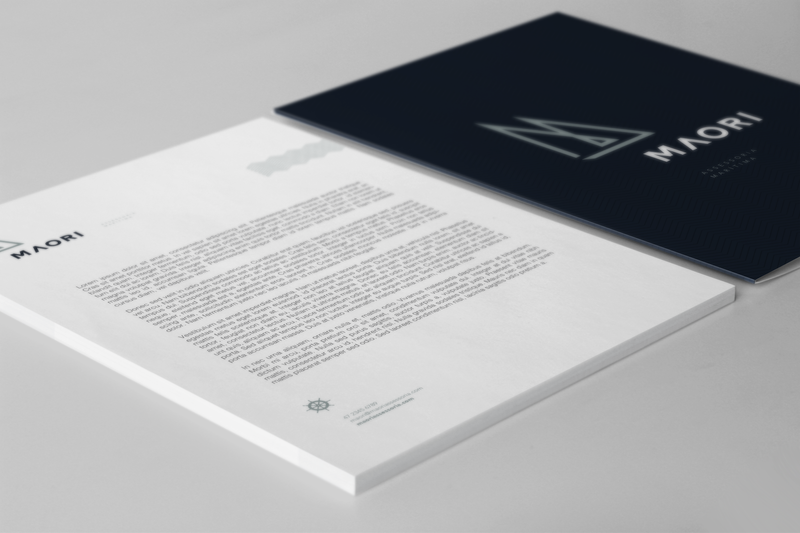 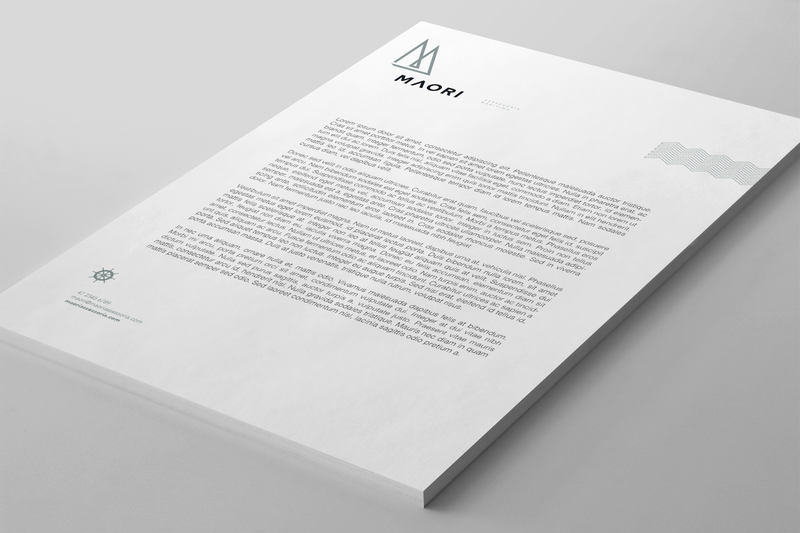 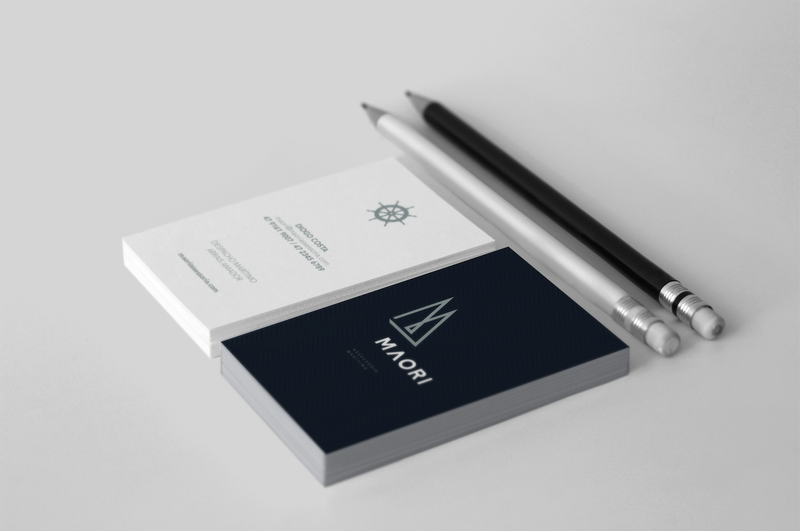 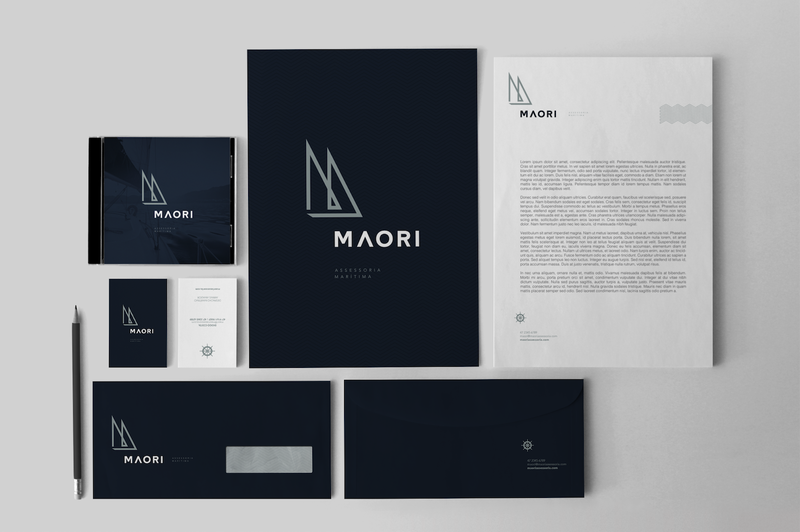 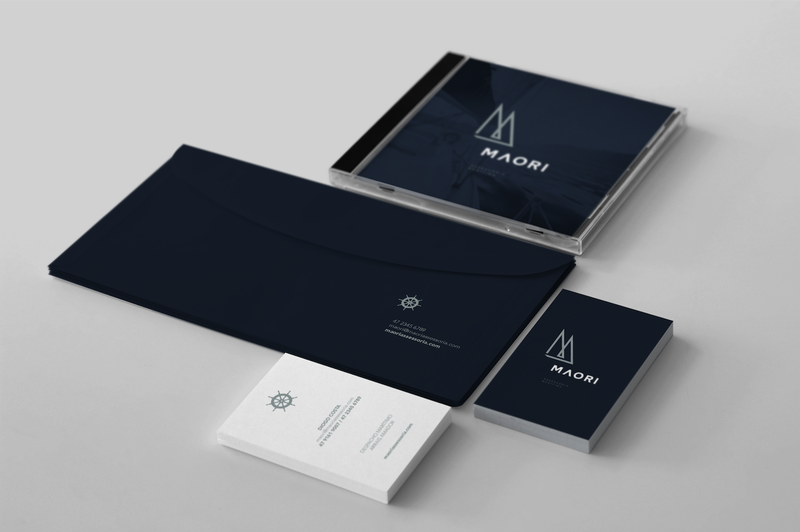 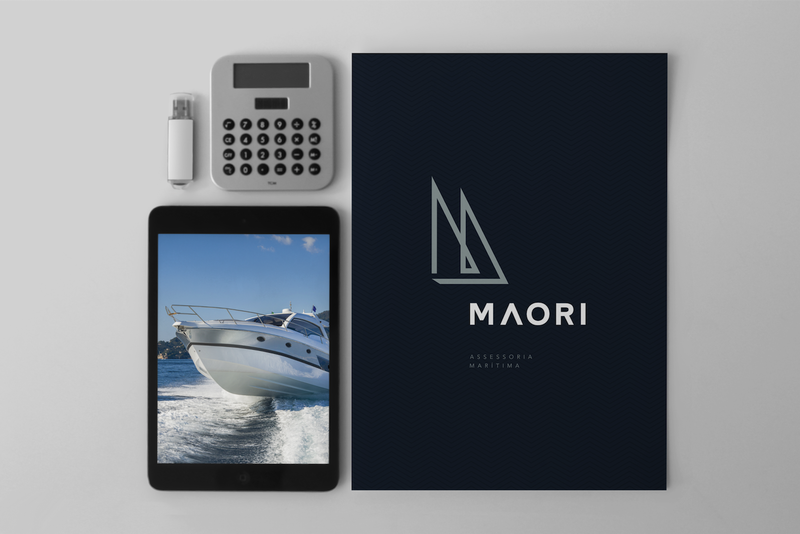 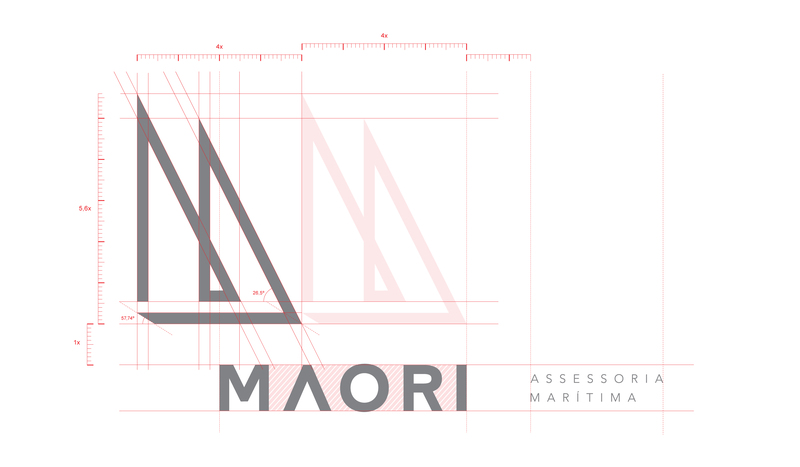 描述：Maori is a maritime consultancy company that operates mainly in the legalization of boats and boating license. 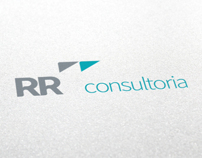 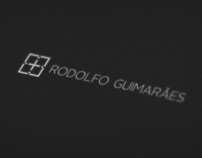 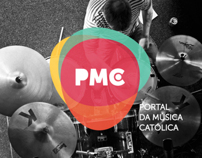 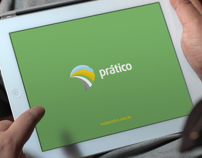 The company starts its activities this year 2014 in the city of Itajai, Santa Catarina state. 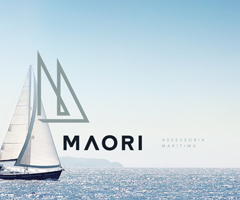 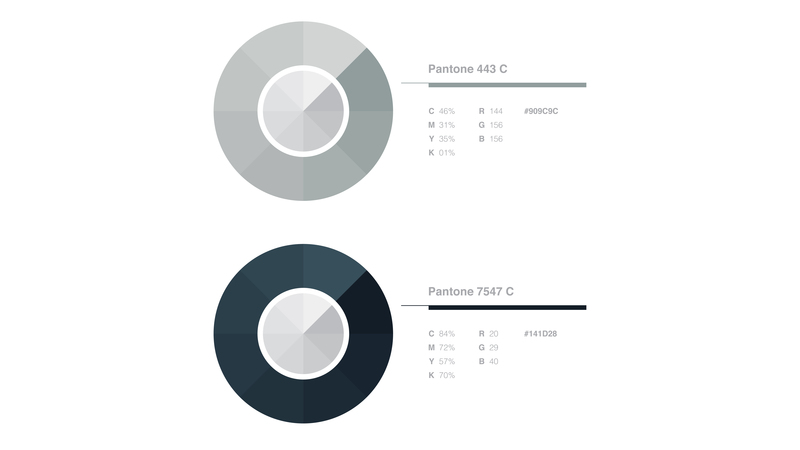 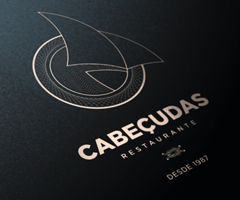 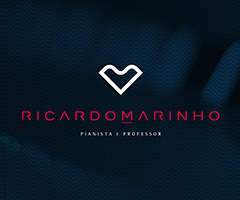 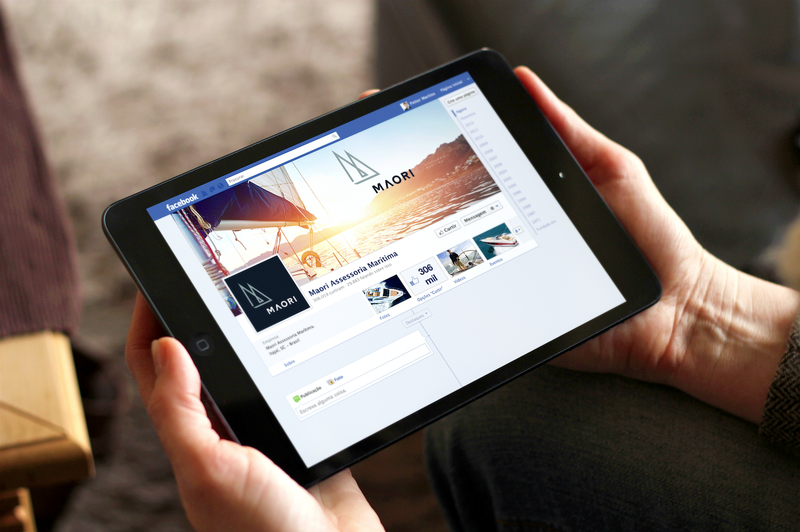 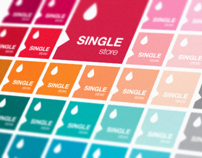 With the nautical market high in the region, the company aims to become the sector benchmark - in the state of Santa Catarina - by the year 2018, always striving for differentiation among its competitors, offering high quality services, friendly customer service and also investing in design and new media to attract new customers and partners. 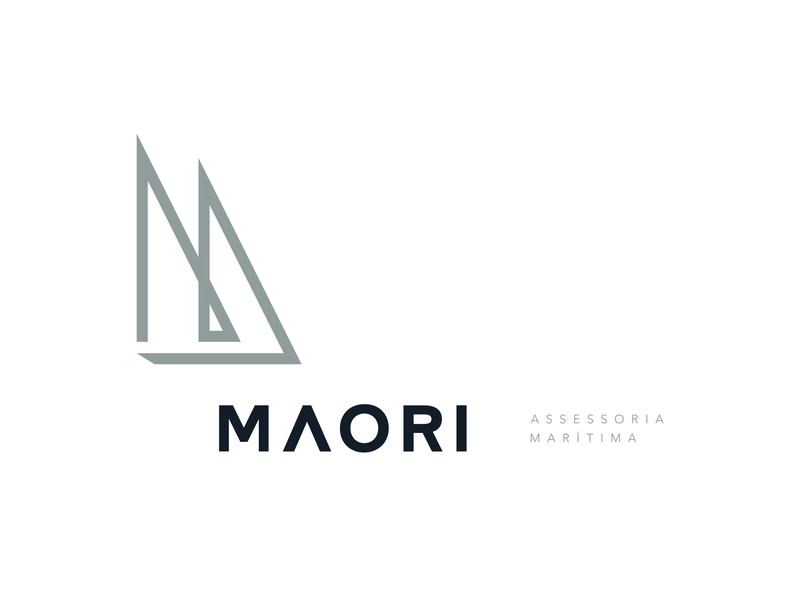 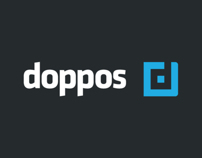 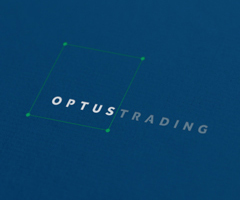 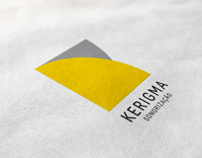 The visual identity of the brand was inspired by the Maori tribe of New Zealand, who were the pioneers in the art of navigation on the Australian continent, and have a strong visual appeal in their tattoos, sculptures and other works of art.